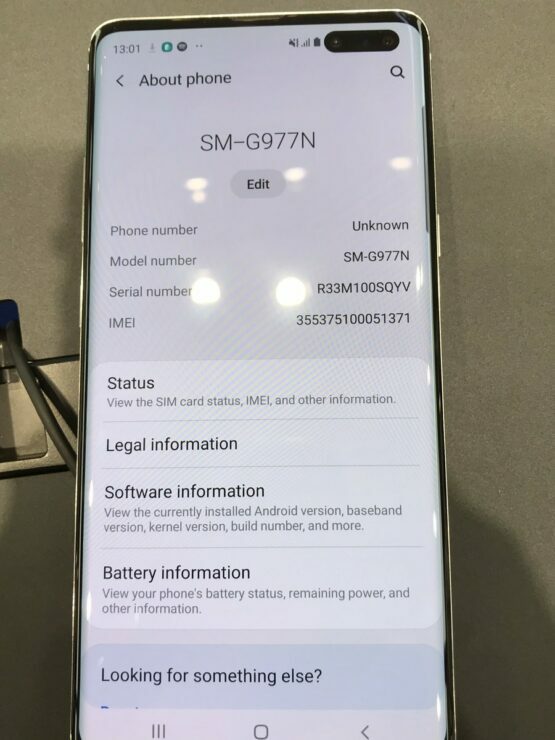 Samsung launched the most devices under the umbrella of the Galaxy S branding this year than it has at any other time in its history. 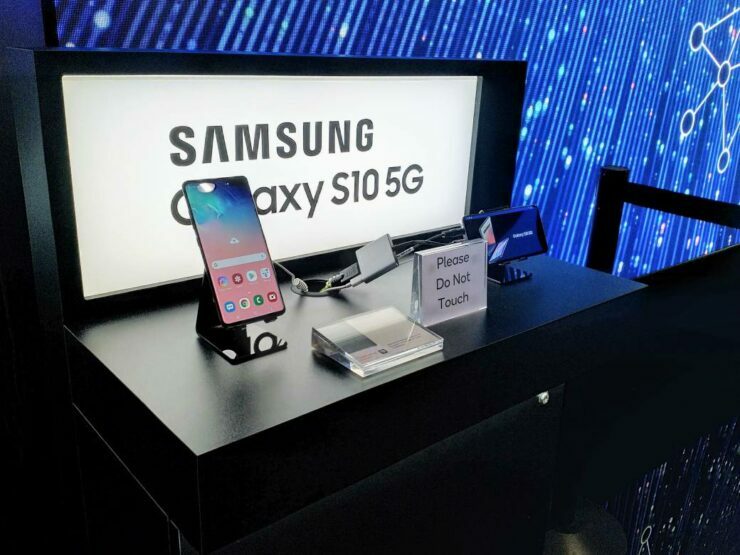 In addition to the successors of the Galaxy S9 and Galaxy S9+, the Korean tech giant also introduced a Galaxy S10e and a 5G capable Galaxy S10 Plus. 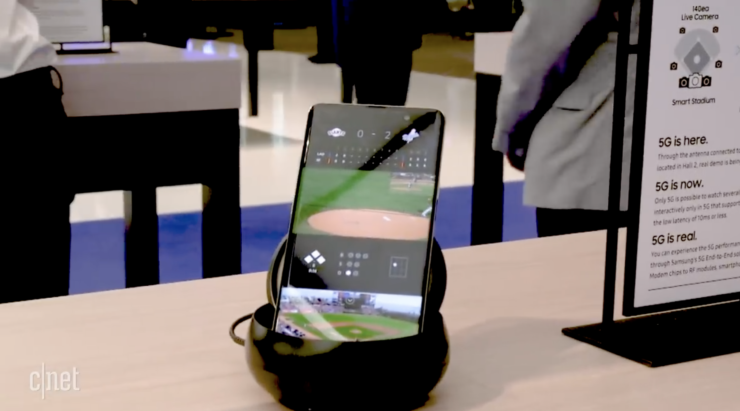 Out of these two, the Galaxy S10 Plus didn’t receive much love on stage at Samsung’s launch event, but the device was present in the Mobile World Congress held in Barcelona last month. 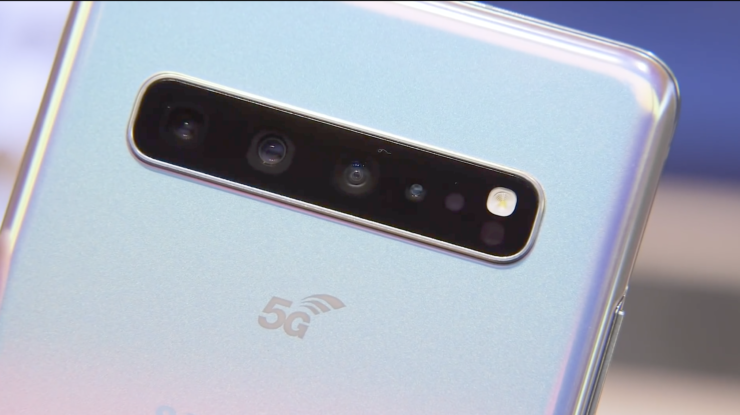 So if you’re curious about the 5G Galaxy S10 Plus, you’ve come to the right place. 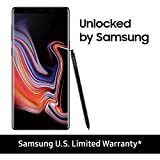 Head over below for more details. 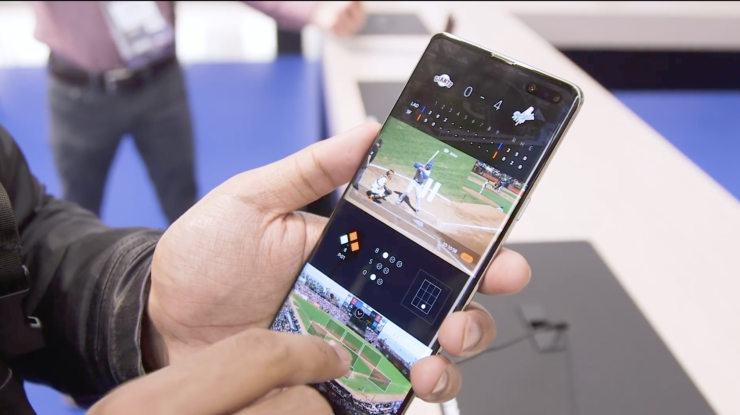 Samsung’s 5G Galaxy S10 Plus is perhaps the most forward-looking flagship we’ve got right now. We say forward-looking because the technologies that are present on this smartphone are not ready for full-scale market deployment. 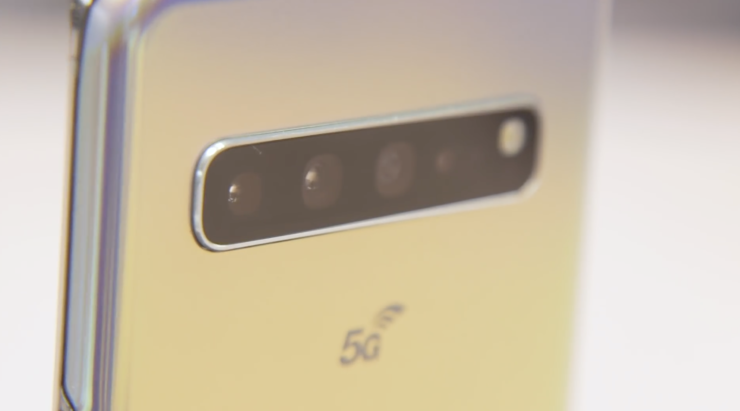 In terms of key specifications, the 5G S10 Plus is different from the standard S10 in three different areas; its rear camera, front camera and cellular connectivity. 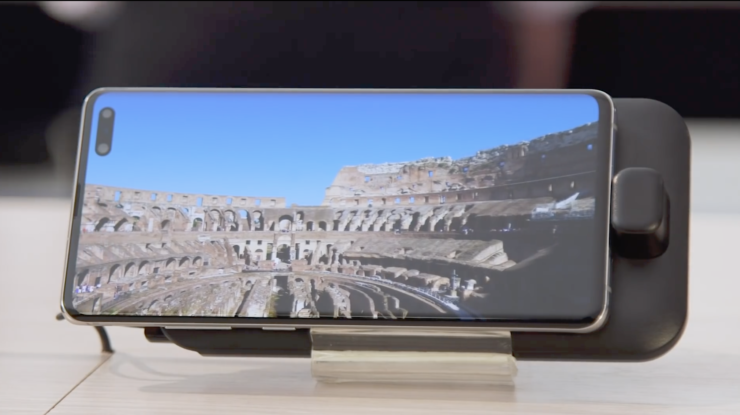 The gadget features a Time-of-Flight camera sensor both at its back and at its front. Given the current limitations of the technology, this sensor is used primarily for depth differentiation on the smartphone. 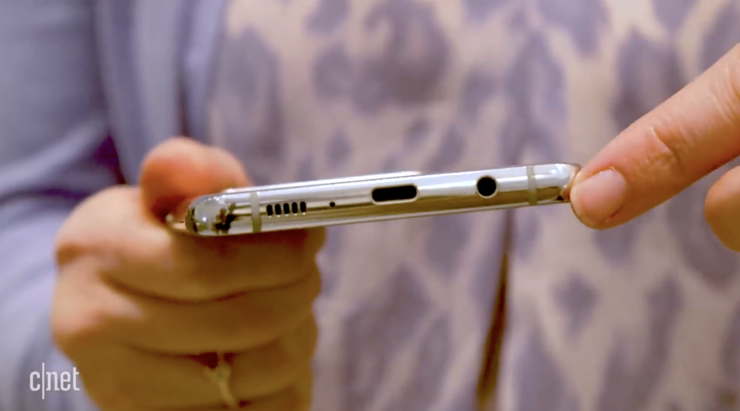 It allows the gadget to record videos while adjusting for bokeh at the same time. 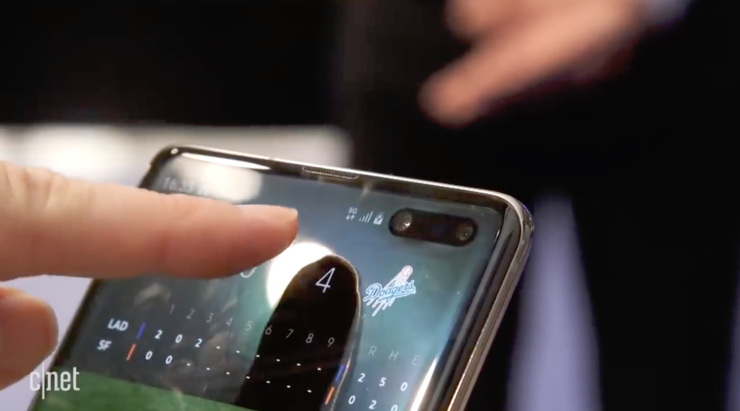 It’s also expected that the ToF sensors will allow for features such as VR, AR and improved usage of depth perception on the Galaxy S10 Plus. 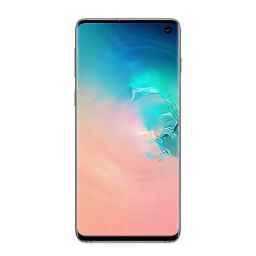 Now we’ve collected all the relevant images that we could for the 5G Galaxy S10 Plus. They’re from multiple sources, and show the device from all angles. 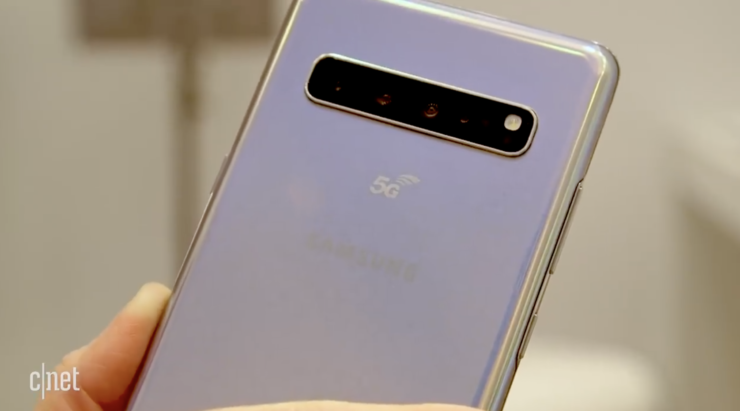 The 5G Galaxy S10 Plus resembles the Galaxy Note 9 in dimensions, except for being slightly thinner. 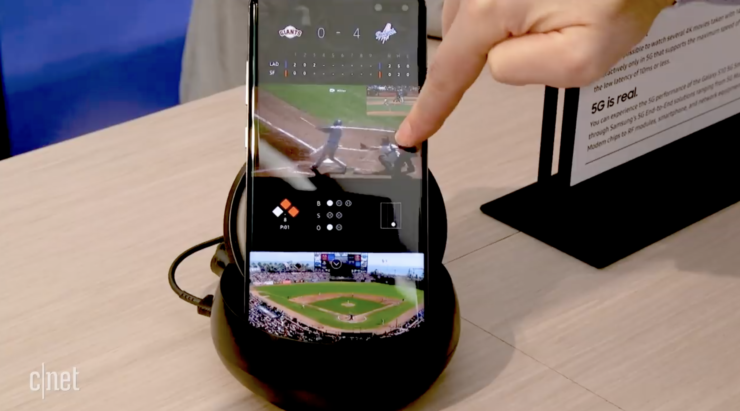 5G on the smartphone brings several new features, the coolest of which is the ability to choose multiple viewing angles while live streaming a sporting event. If you take a close look at the front of. 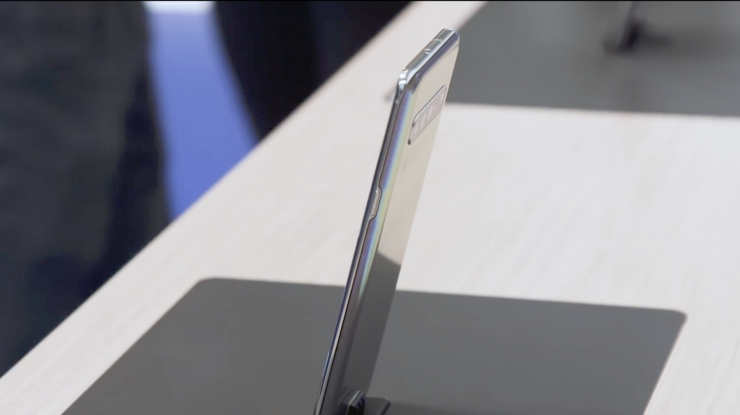 the smartphone you’ll see that the ToF sensor is present. 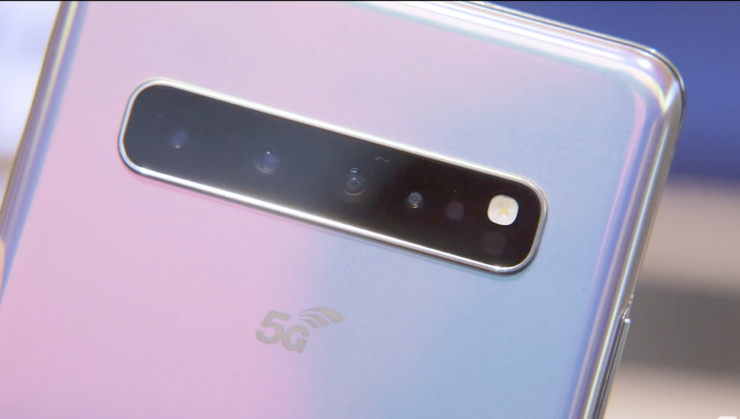 Since there’s no teardown available of the 5G S10, we’re not sure which company is behind this particular ToF sensor. 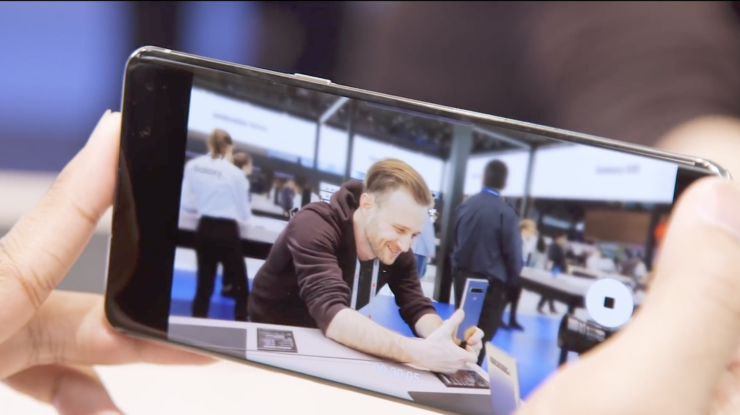 However, a similar offering was present in the Mobile World Congress. 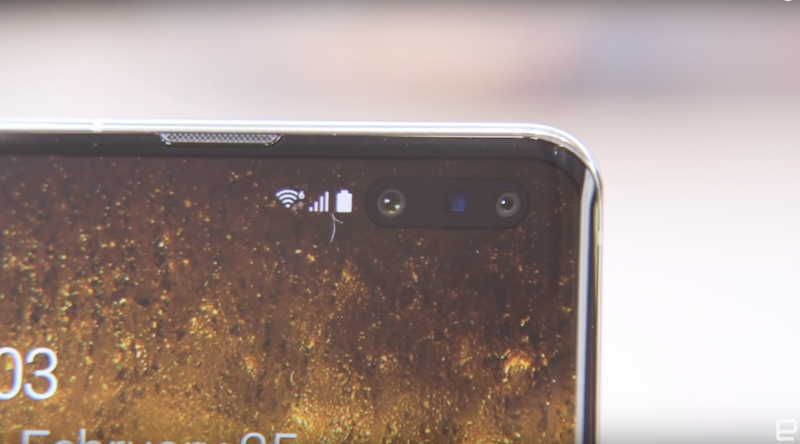 In fact, the 5G Galaxy S10 Plus isn’t the first flagship to feature a ToF sensor, as LG’s G8 also has this sensor. 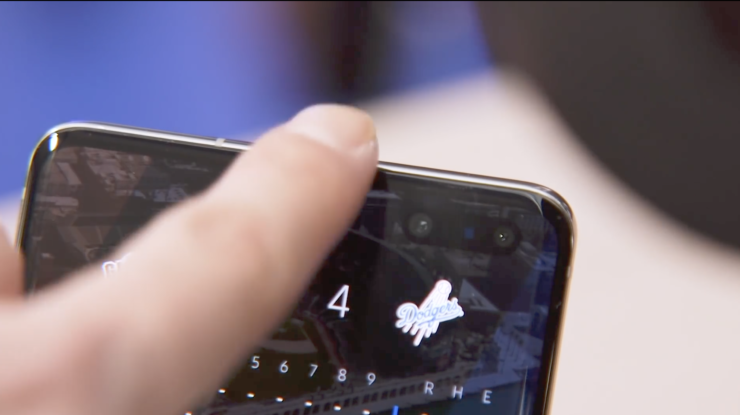 This smartphone uses the tech to verify biometric data from multiple sources, which also include gestures. Thoughts? Let us know what you think in the comments section below and stay tuned. We’ll keep you updated on the latest.